Plan, Borrow, Learn, and Grow! 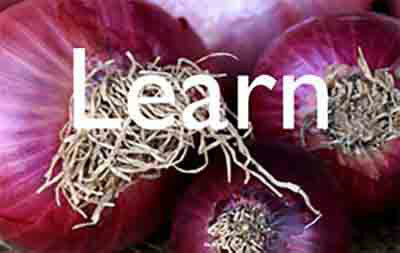 NOLS Grows Seed Library is here to help you plan your garden, learn how to grow your own food, and save quality fertile seeds for next year. The Seed Library is stocked with vegetable seeds of many species and varieties. 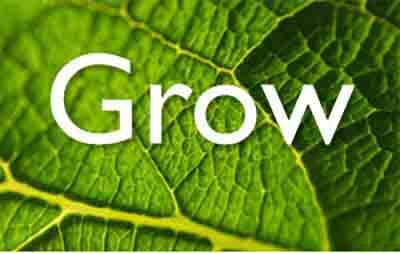 Decide what you want to grow and determine what time of year to grow it. 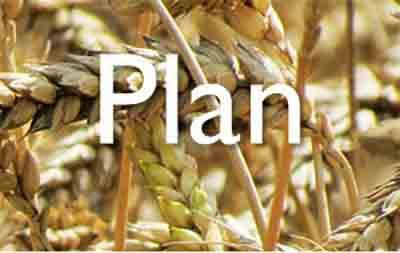 Planting schedules are available at the Seed Library. 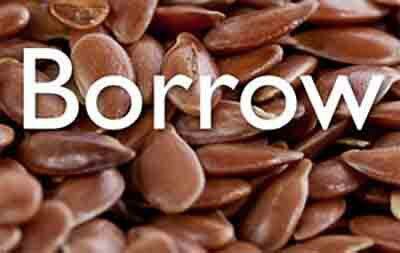 Borrow pre-packaged seeds of your choice. Please take only what you plan to plant right away. The Seed Library will be restocked regularly through the growing season, so you can always visit and take home more seeds later. Take a look at the education binder at the Seed Library for helpful materials such as seed saving and growing guides to assist you on your journey. Grow beautiful and healthy produce to eat and share with others!